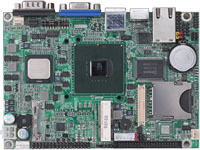 Top » Catalog » Motherboards » Embedded 3.5"
Commell LE-362VL-128 3.5” Embedded VIA Eden 667MHz CPU mini board, with 128MB SDRAM + SO-DIMM, with TFT LCD / CRT VGA, LAN, Audio, PC/104-plus. 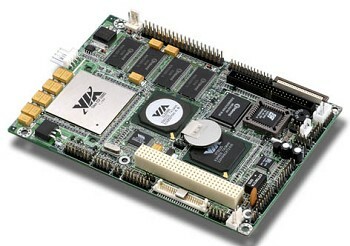 Commell LE-362VL-P 3.5” Embedded VIA Eden 667MHz CPU mini board, SO-DIMM, (no memory onboard), with TFT LCD / CRT VGA, LAN, Audio, PC/104-plus. 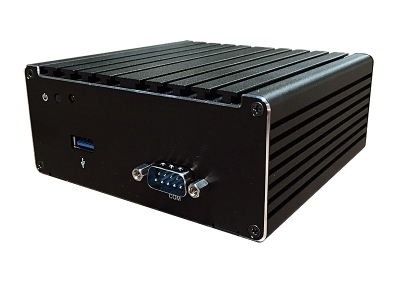 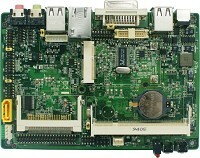 Commell LE-375 QX (no VGA) 3.5" SBC with Intel® Z510P 1.1GHz , US15WP, DDR2 SO-DIMM up to 2GB,Dual channel LVDS, PATA, HD Audio, RS232 and RS232/422/485 , 6 x USB2.0, Digital I/O, DC 9~24V, PCIE mini card, CF, SD 1.1.